For those of you in the UK and France who have been waiting to use popular music streaming service Rdio, you don’t have to wait any longer. We reported in March that Rdio was hammering out deals with record labels to make the service available in Europe and it seems like the hard work has paid off. 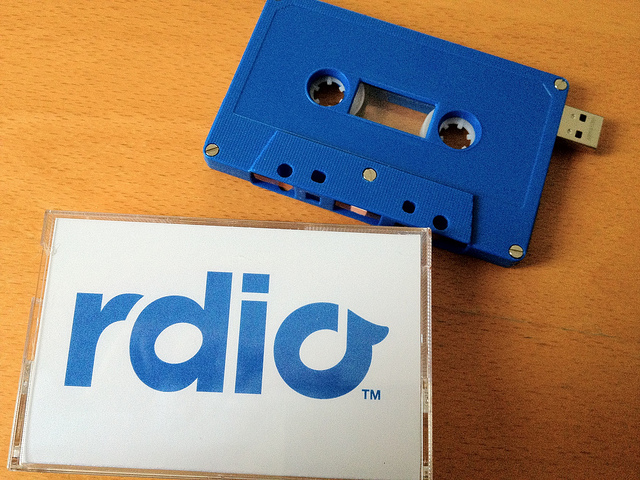 Working with PRS for Music further emphasizes Rdio’s commitment to the global music community. We are very excited to bring our service to even more countries, and because Rdio is socially powered, music fans will discover local and international artists across the world. The monthly fees for Rdio in the UK is £4.99 for web-only streaming, and £9.99 monthly for unlimited streaming on any device.